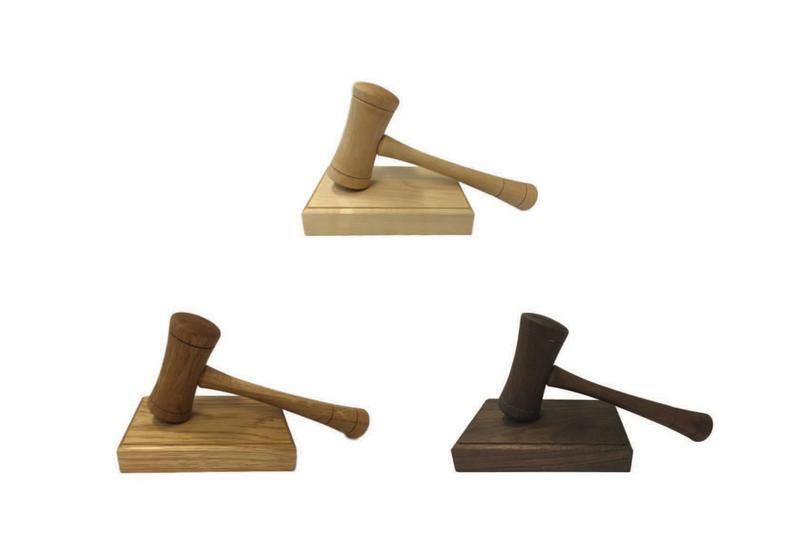 Shaw's are delighted to launch a new collection of gavels and blocks in a variety of wood finishes. Our gavels and blocks are supplied for the practical use of persons presiding at meetings. They are also ideal for presentation as gifts to existing or retiring presidents or chairmen of authorities, clubs or other organisations. Engraved plaques can be supplied at additional cost.